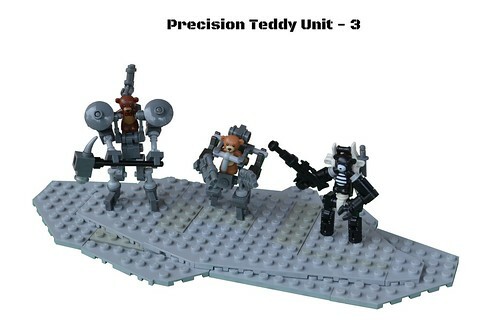 Inspired by Simon Liu and the Mayos' teddy mecha, The Sniper, The Gunner and The Beater in their TactiCuddle* mech suits will keep you safe from nightmares wherever you go! 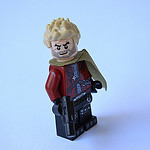 * Thanks to lego3364! for the hilarious name idea.